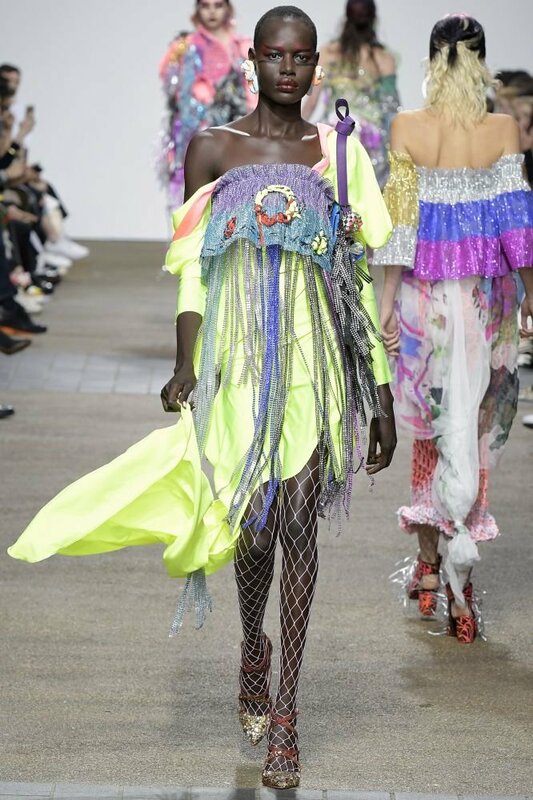 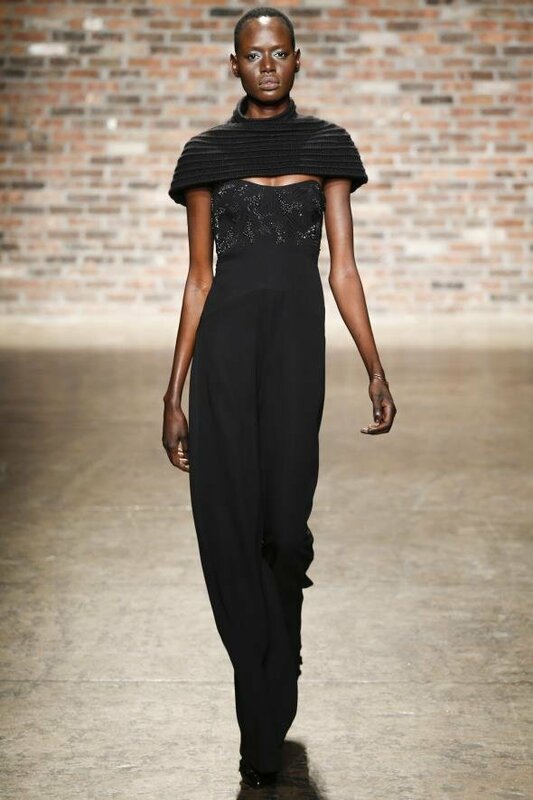 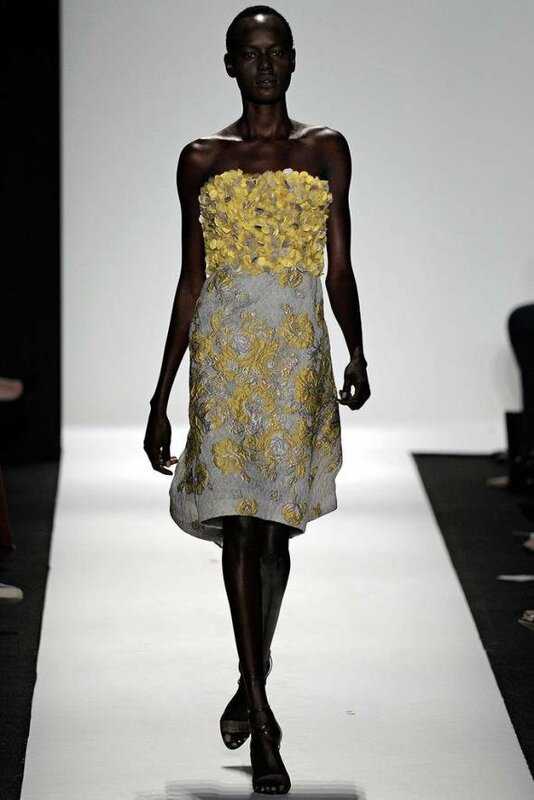 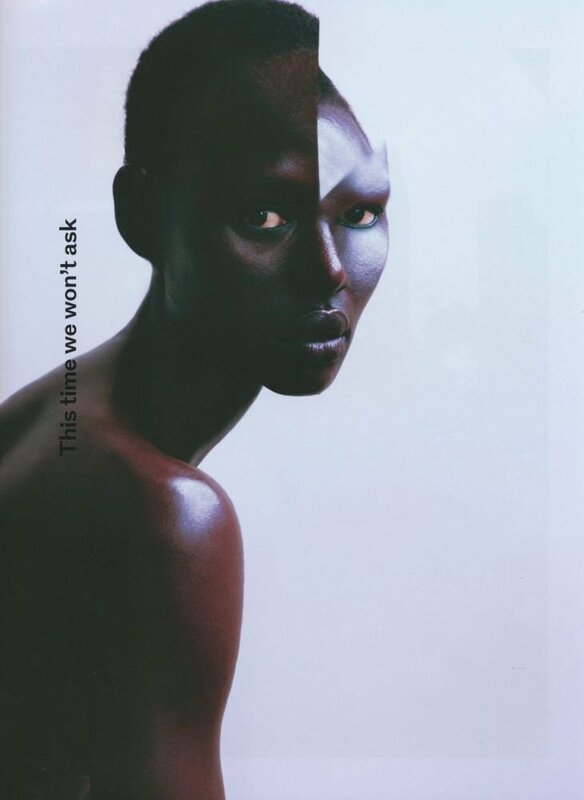 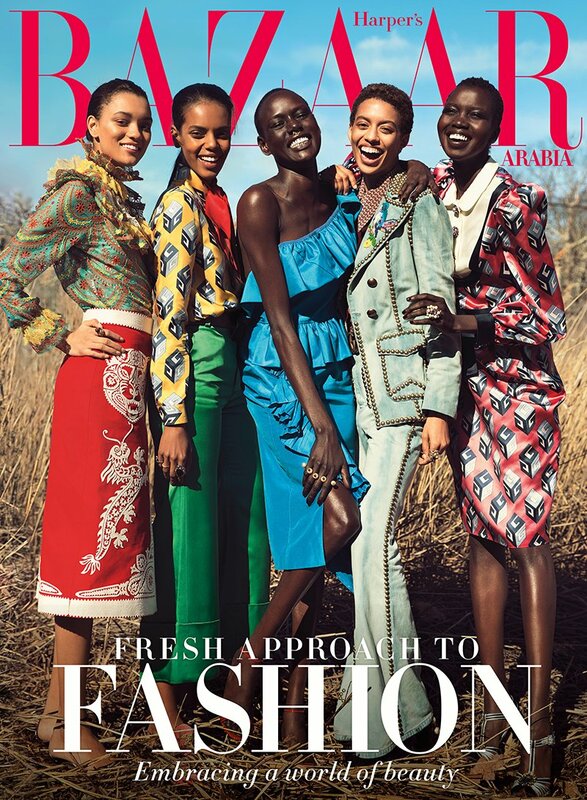 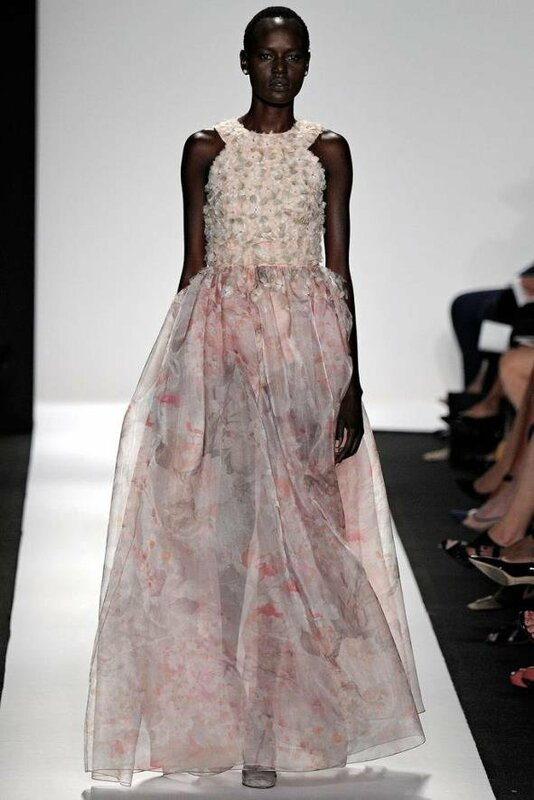 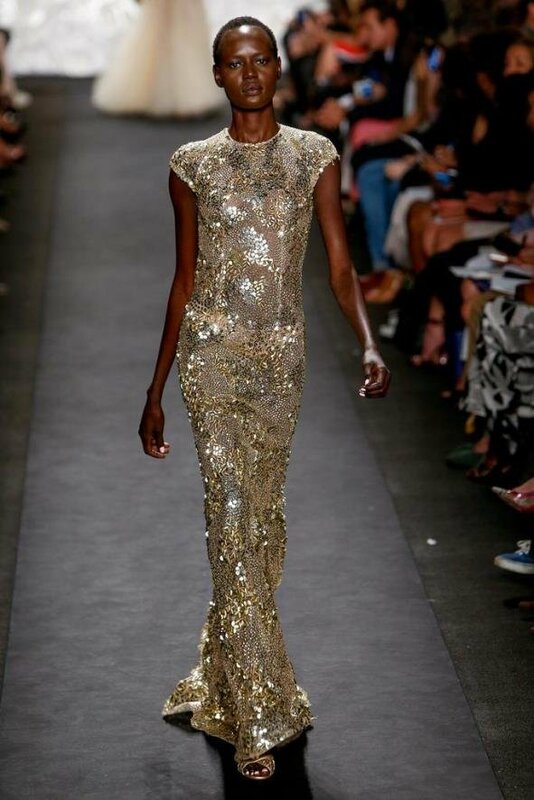 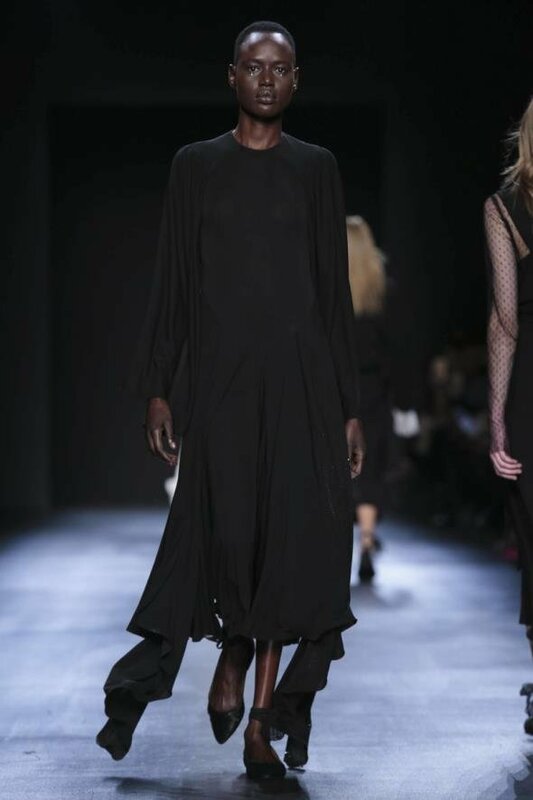 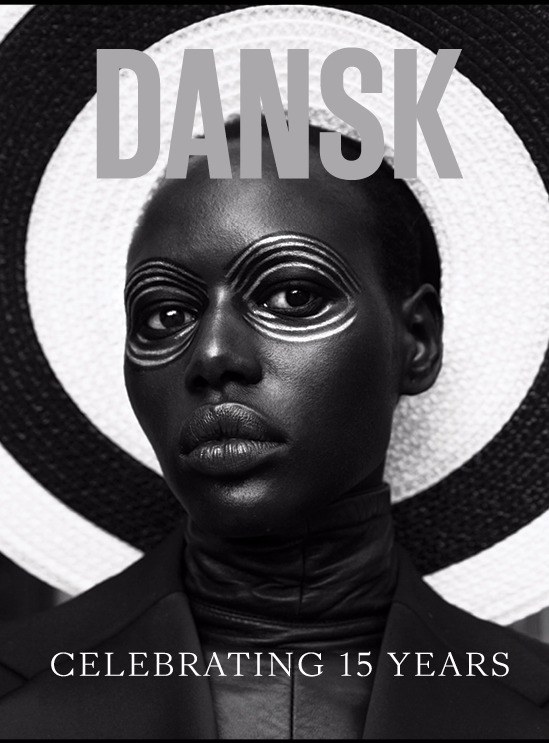 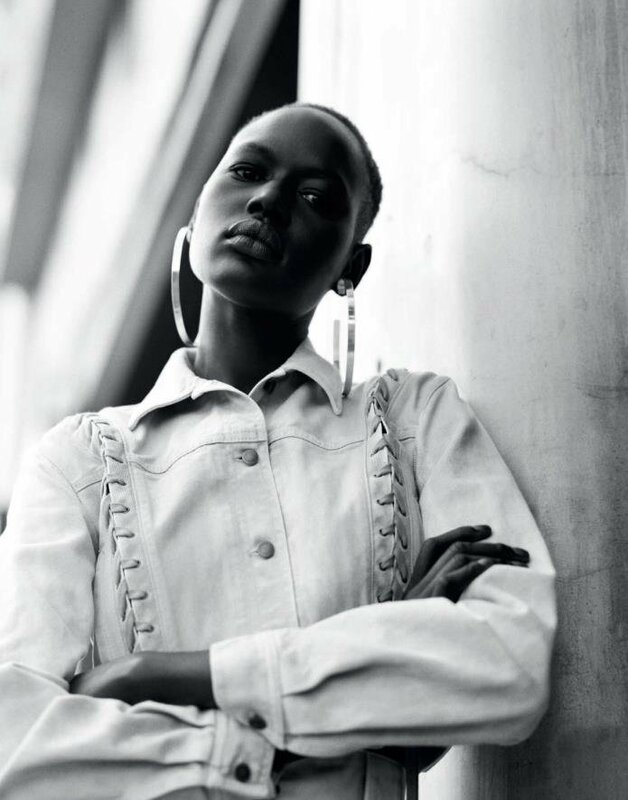 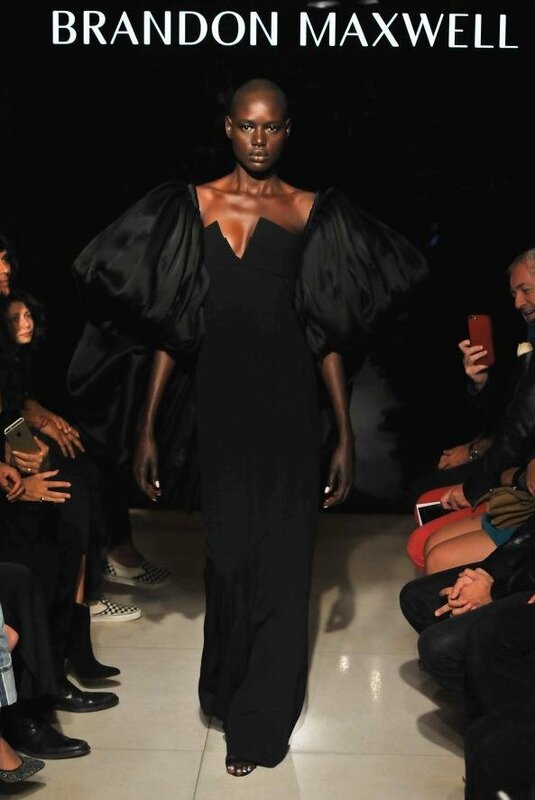 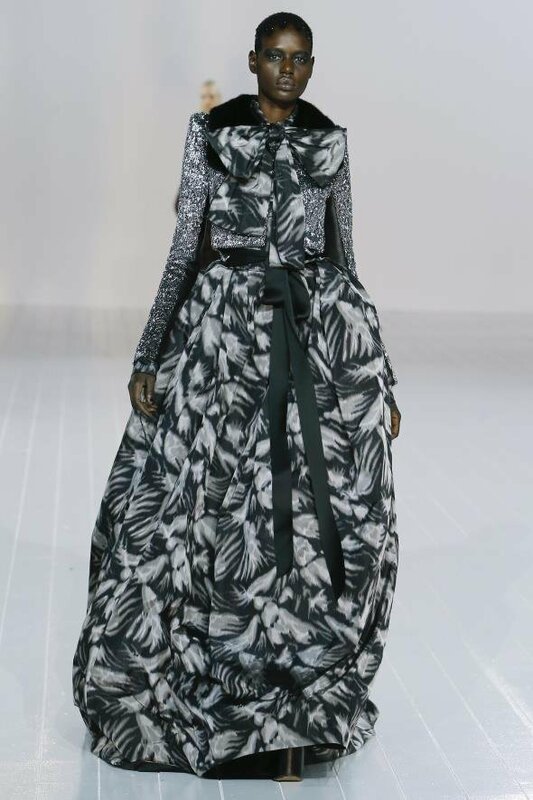 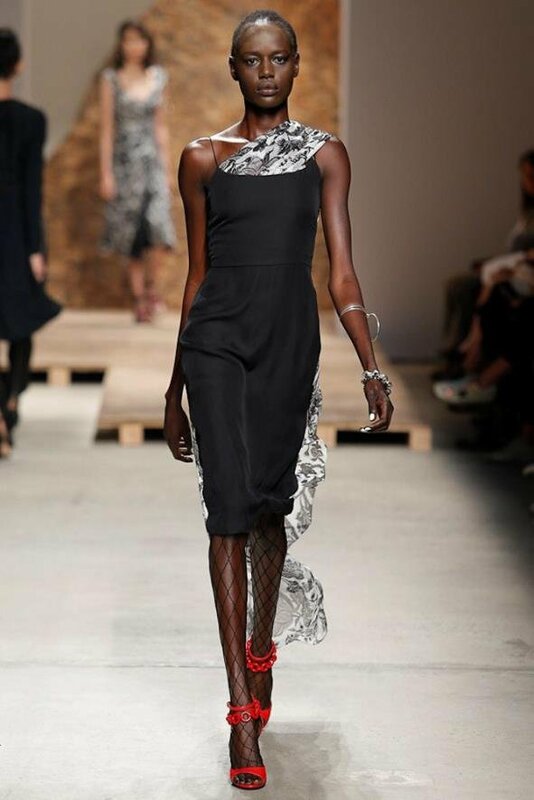 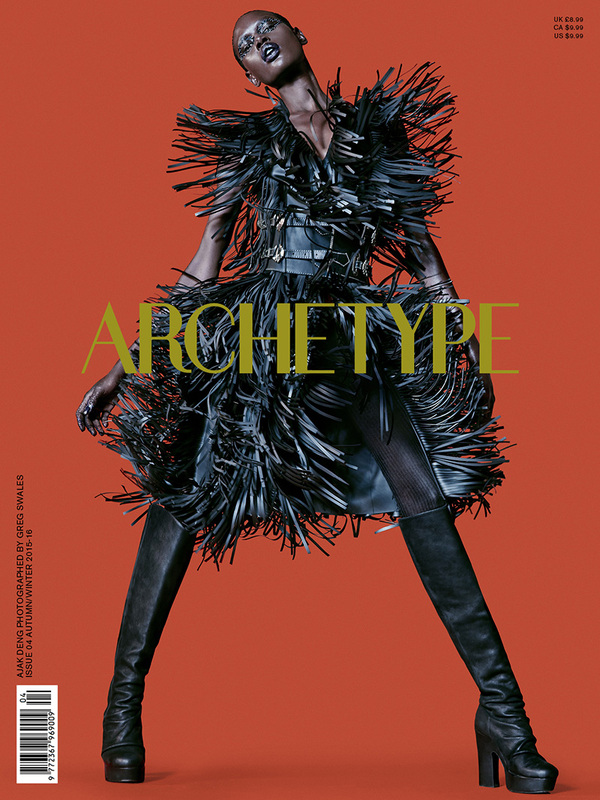 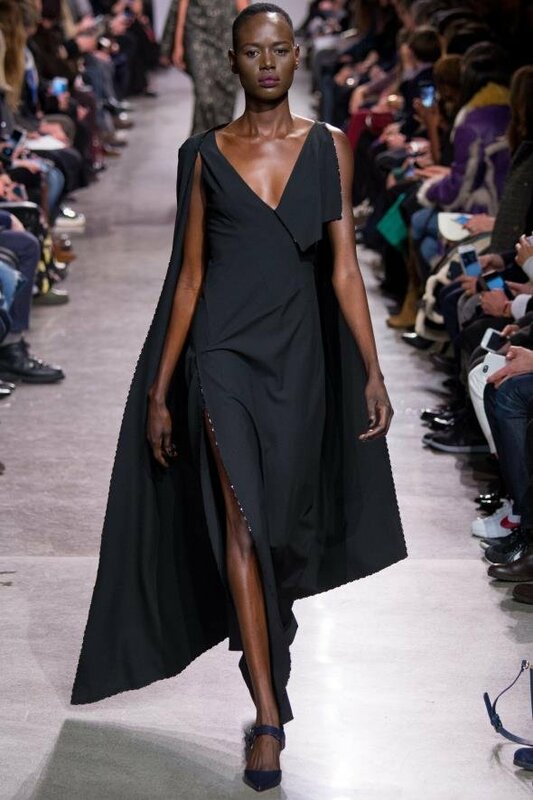 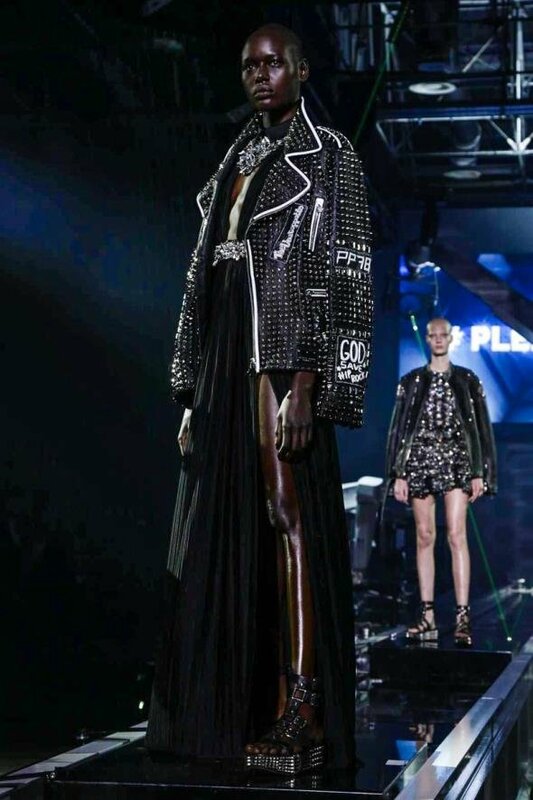 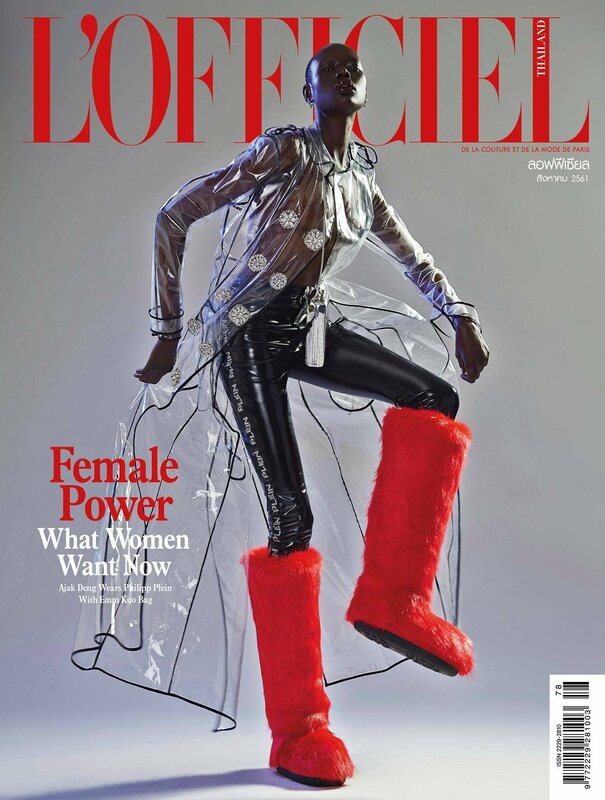 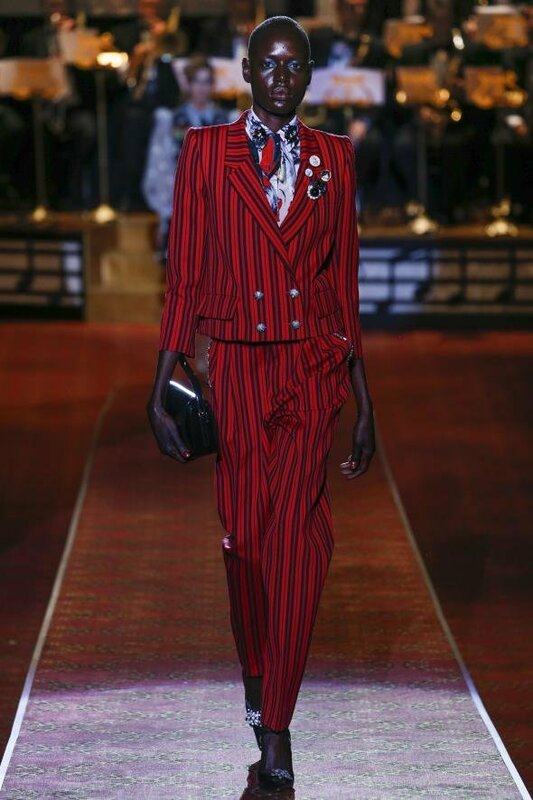 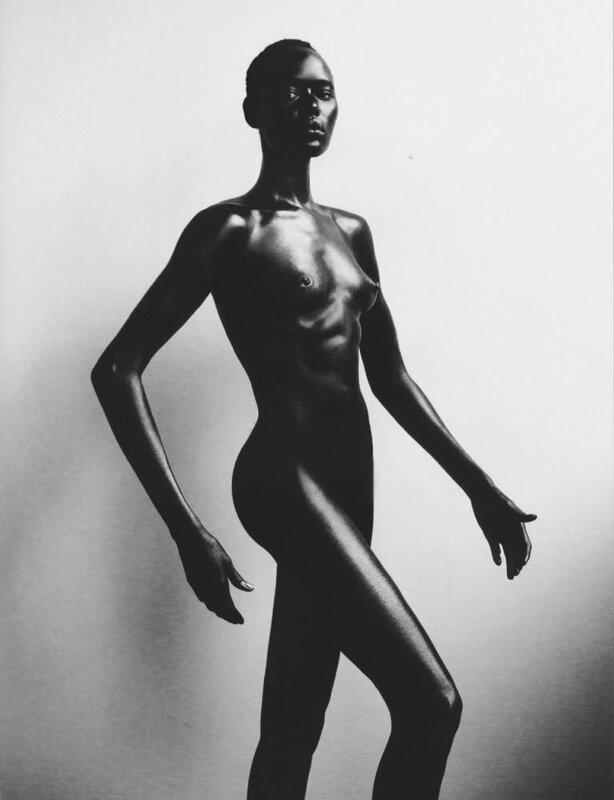 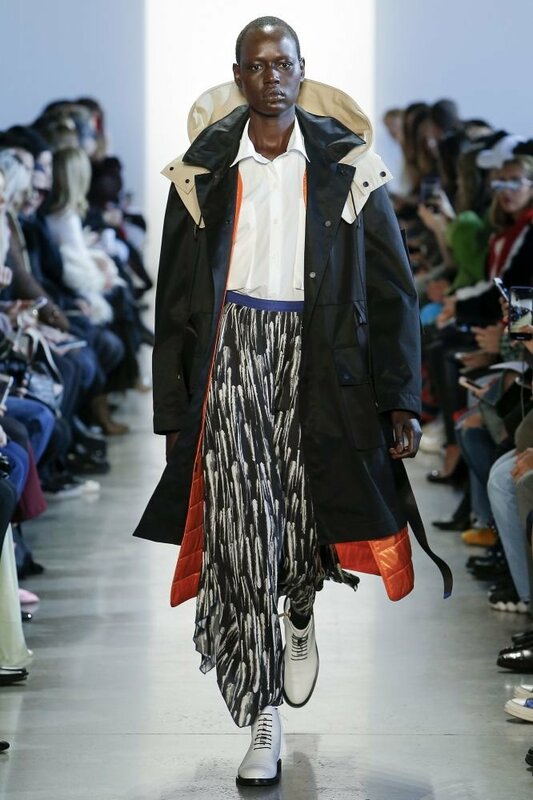 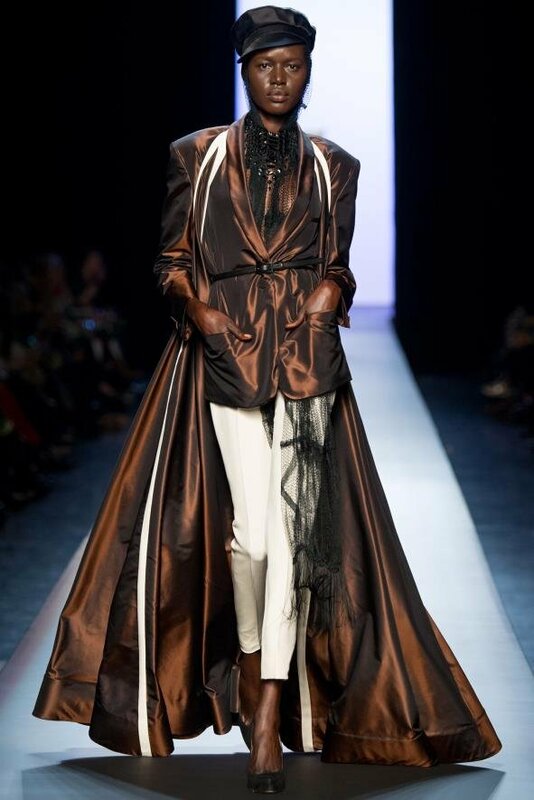 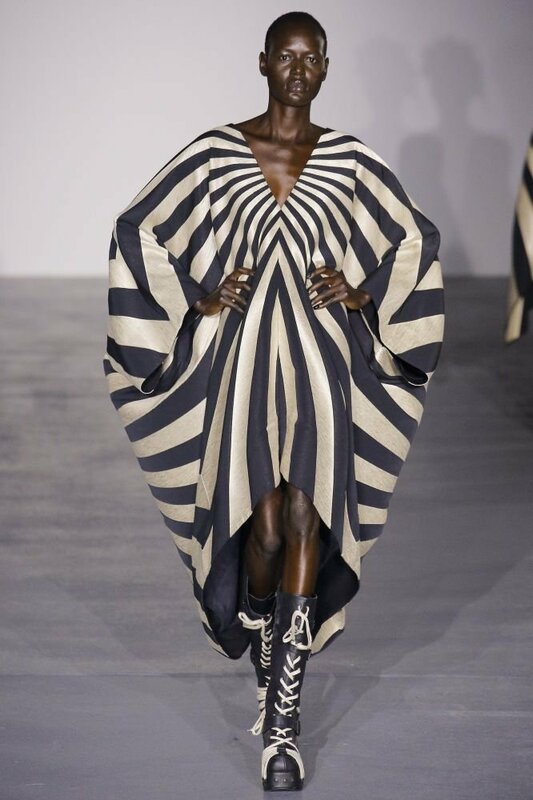 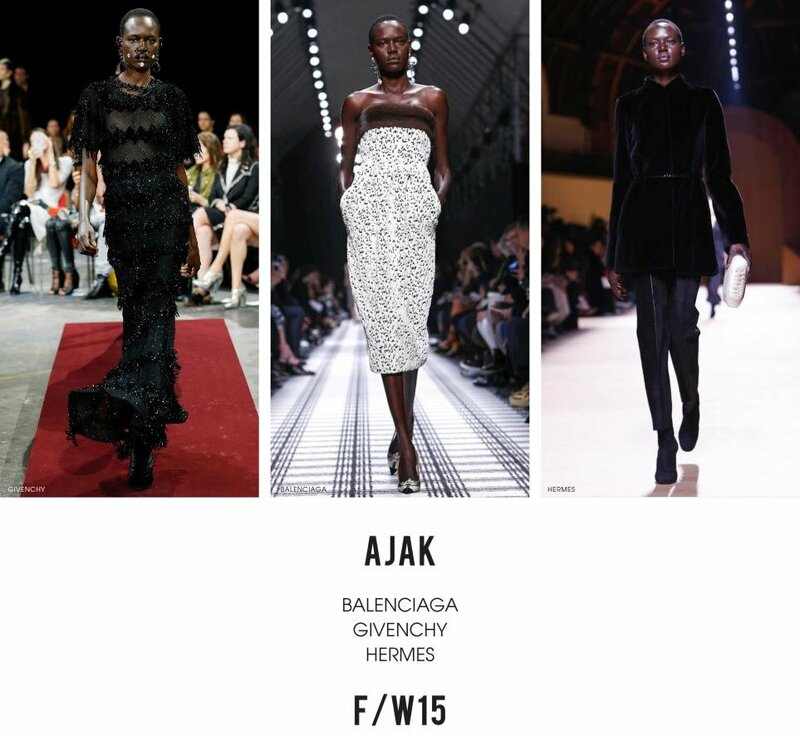 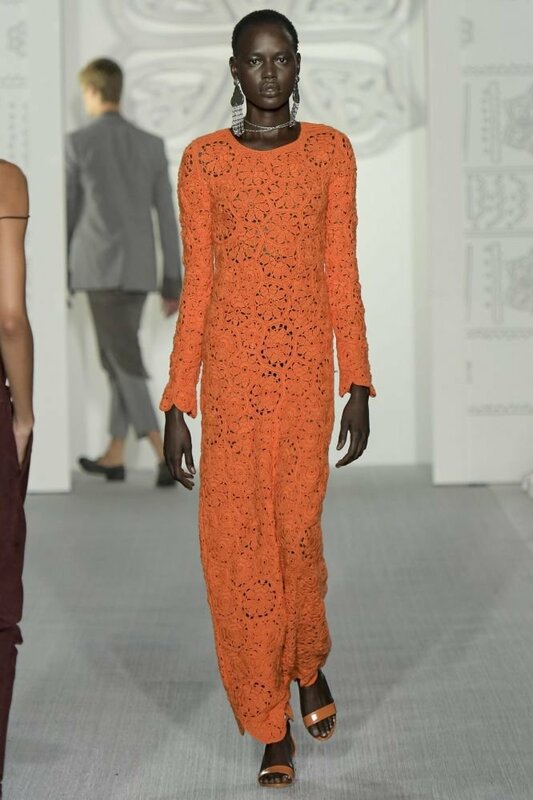 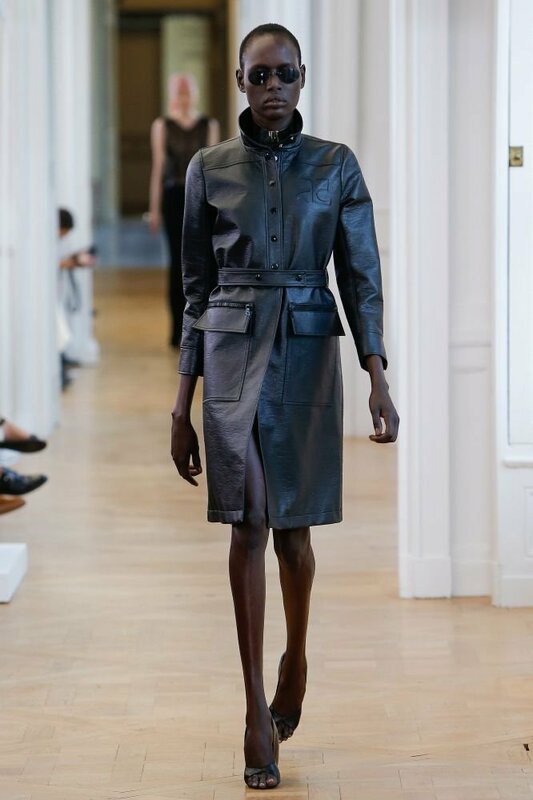 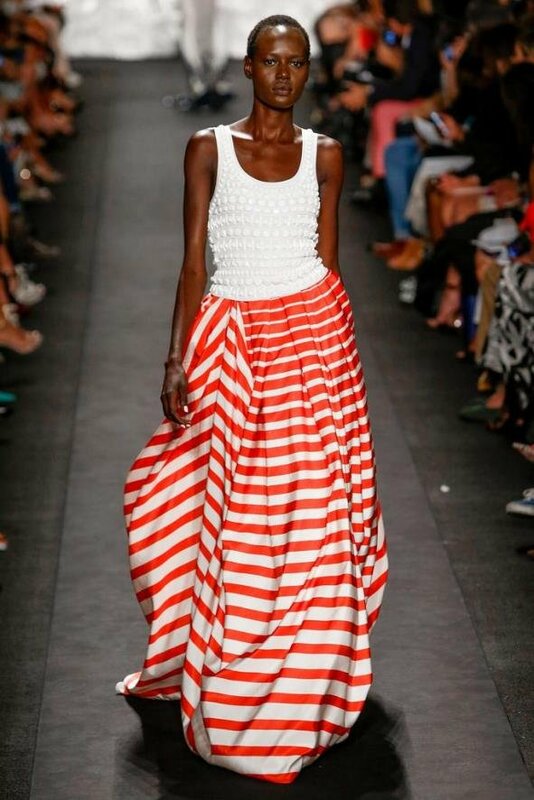 South Sudanese native Ajak Deng was discovered at a finishing school for girls while learning to walk in heels; She received her big break during the Spring 2010 season walking Chloé, Givenchy, Jean Paul Gaultier, and Lanvin. 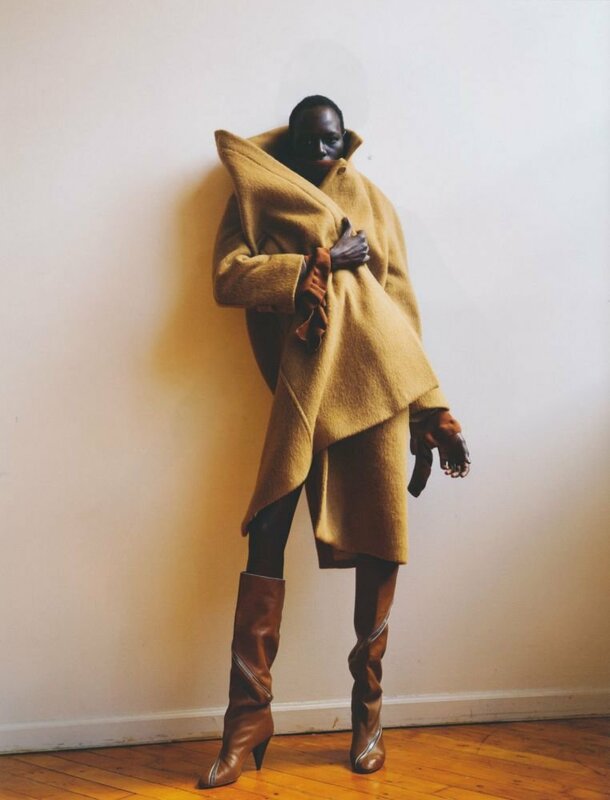 Sebastian Kim, and then Mikael Jansson photographed Deng for spreads in Interview magazine, and advertising campaigns for Topshop and Benetton followed shortly thereafter. 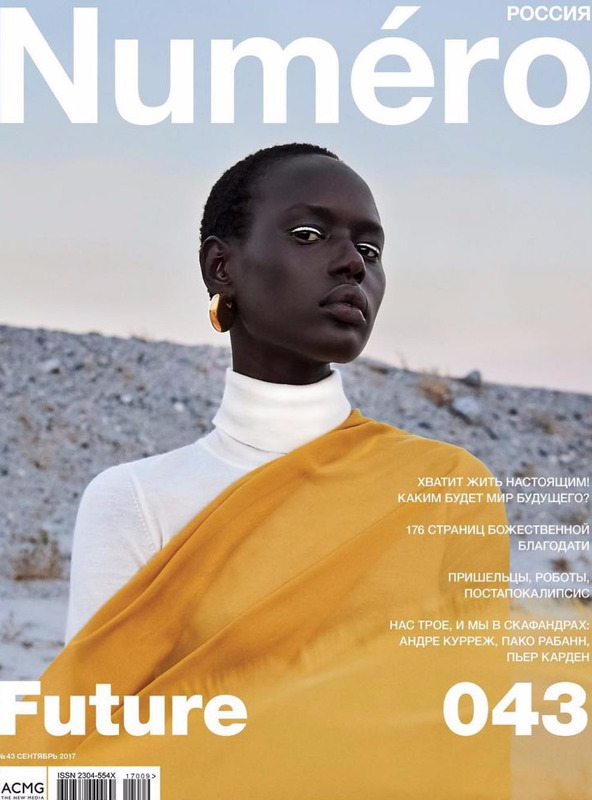 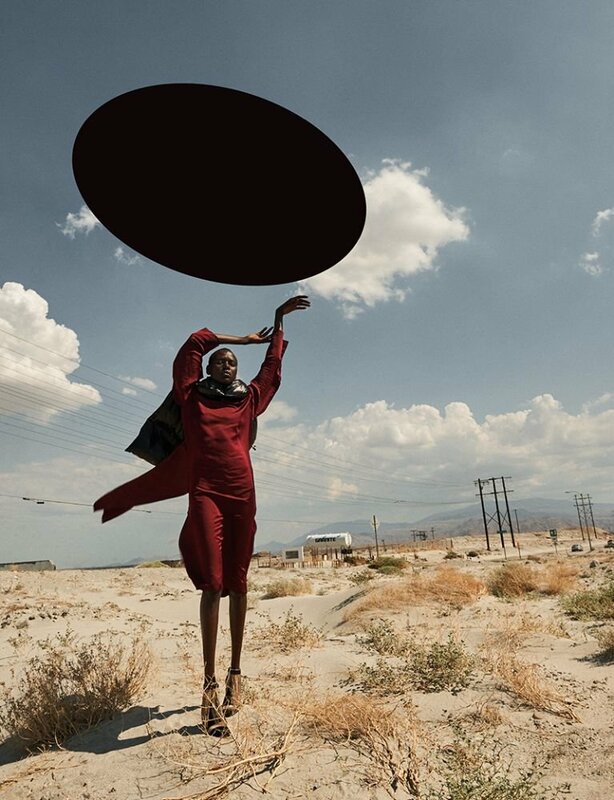 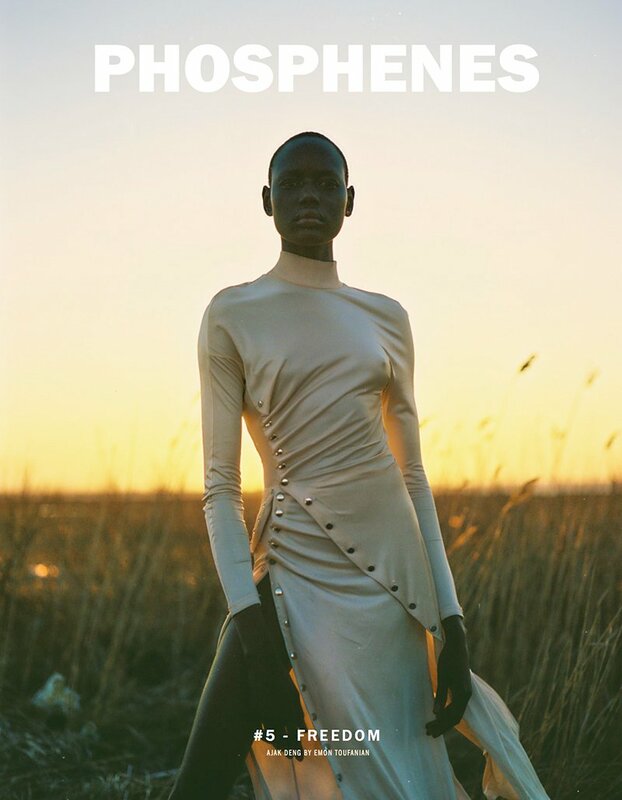 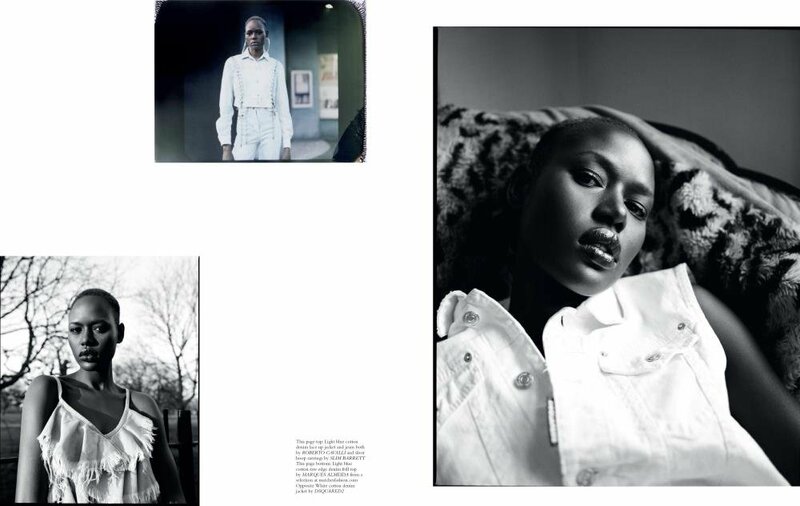 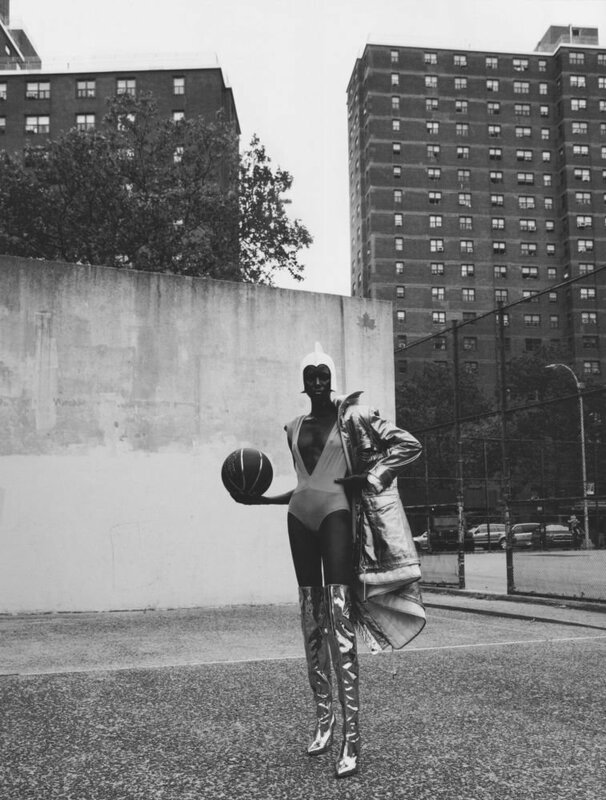 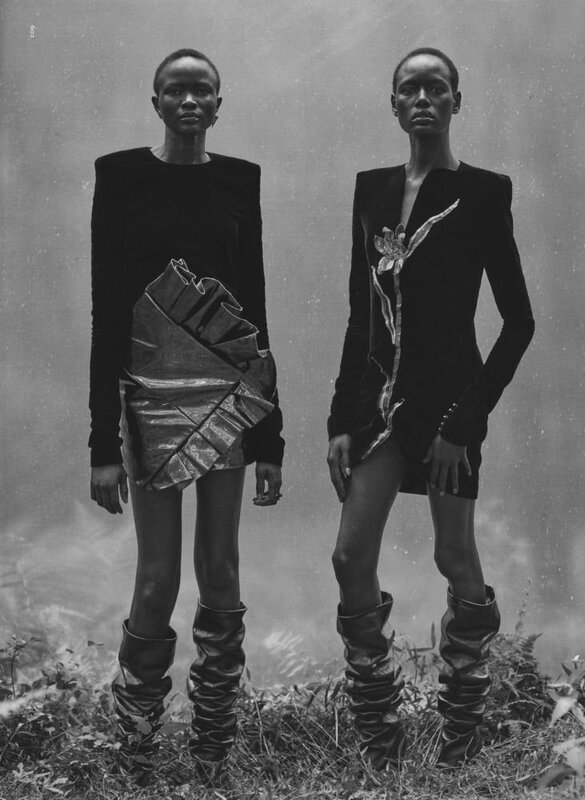 Deng credits editor Edward Enninful and photographer Emma Summerton for taking her career to the next level. 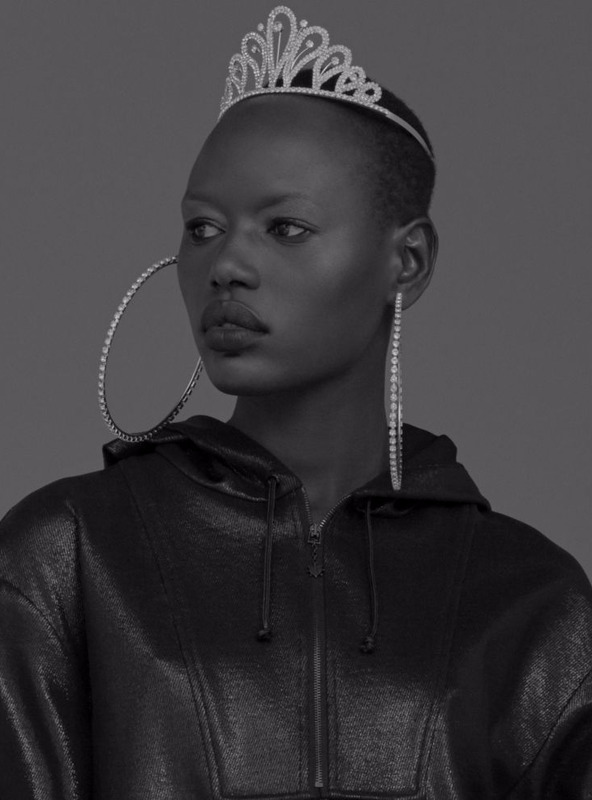 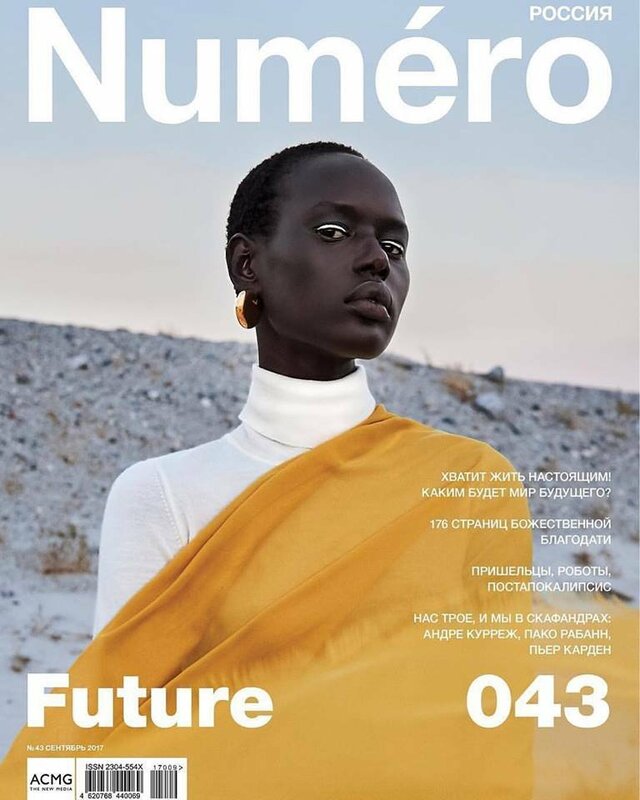 The duo dyed Deng’s naturally shorn mini-afro platinum blonde and placed her on the cover of i-D magazine, an insider publication known for launching many top models’ careers. 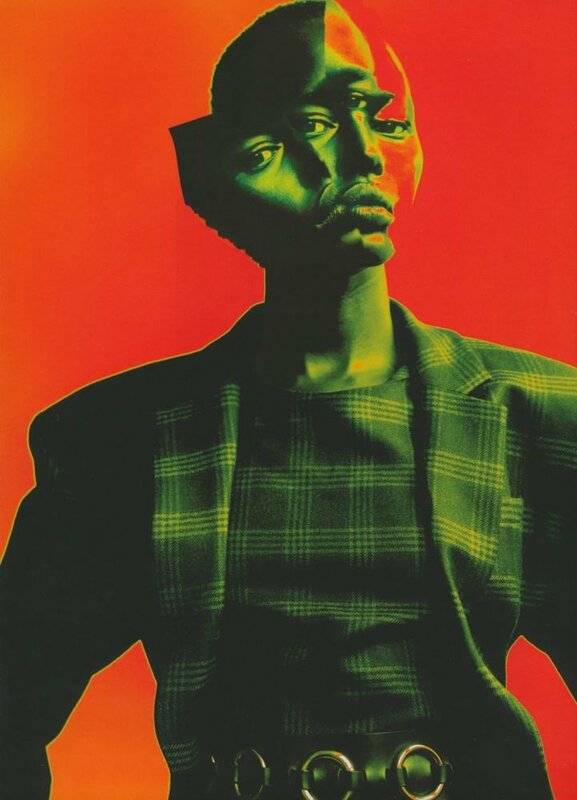 Before long, Vogue US and Italia showcased the noir beauty in jazz-age, tribal, and tropical-themed editorials by Summerton, Mario Testino, and Norman Jean Roy, respectively. 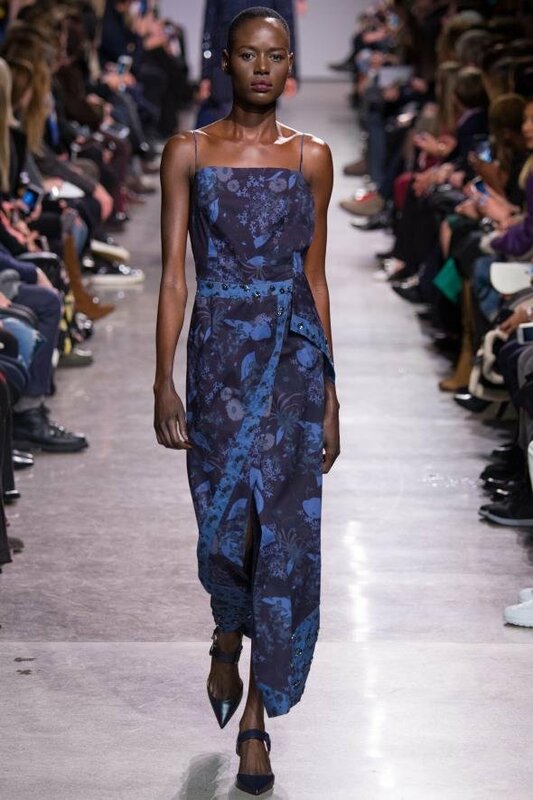 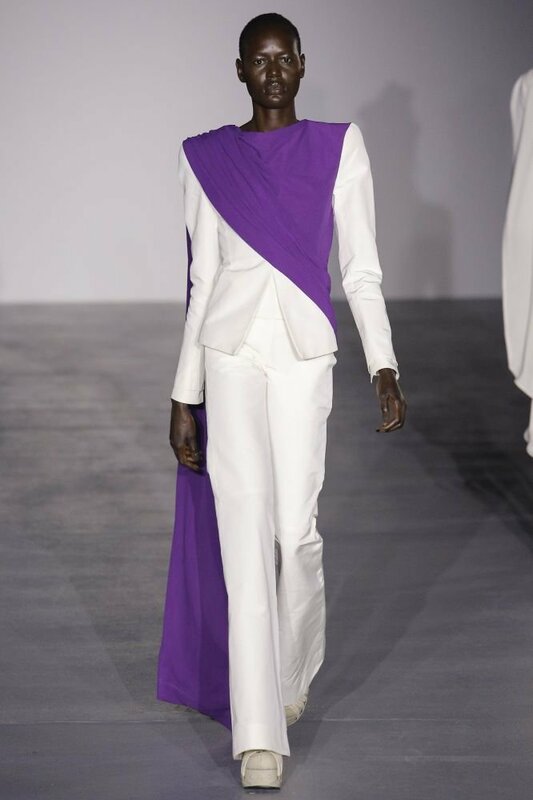 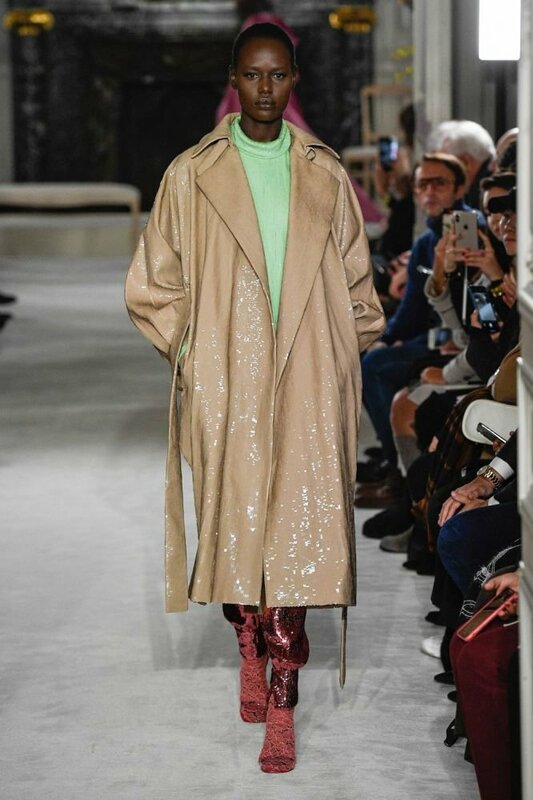 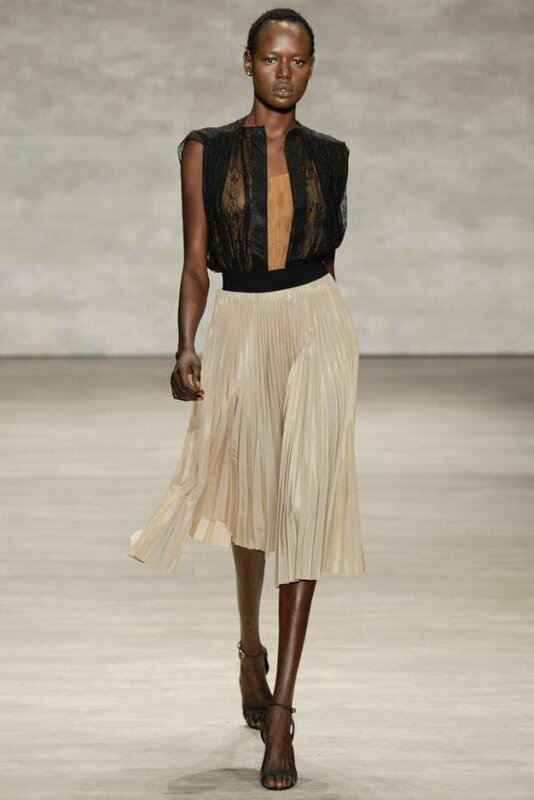 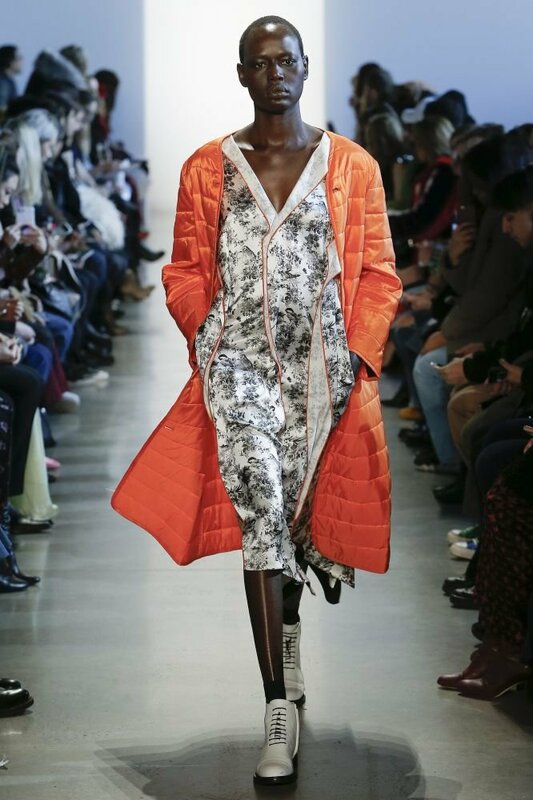 Two seasons later, when Deng famously lead an ethnically diverse quintet of Lanvin-clad girls down Alber Elbaz’s concrete runway, “large sections of the audience broke into applause,” The Washington Post’s Pulitzer Prize winning journalist Robin Givhan noted. 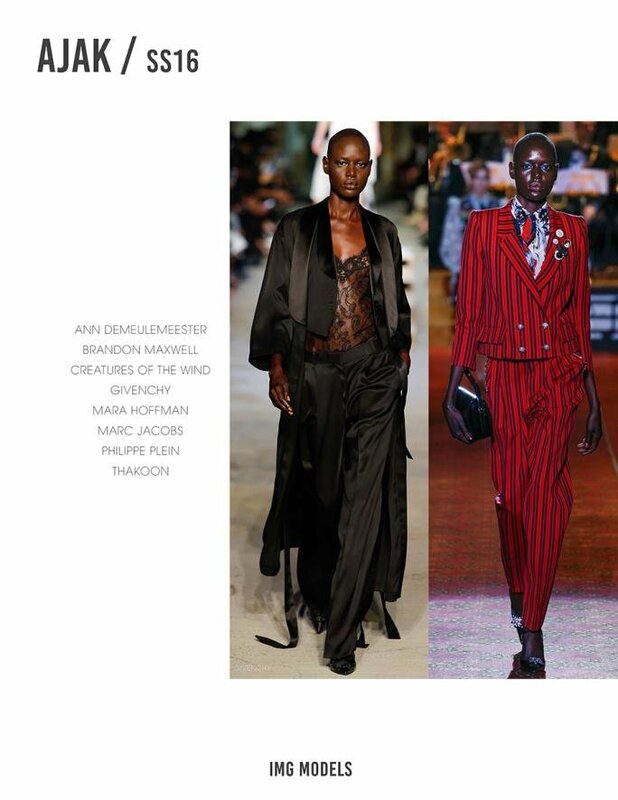 Thom Browne, Alexander Wang, and Riccardo Tisci of Givenchy often use Deng to showcase their most groundbreaking designs, and the talents behind emerging label Tome consider her a muse. 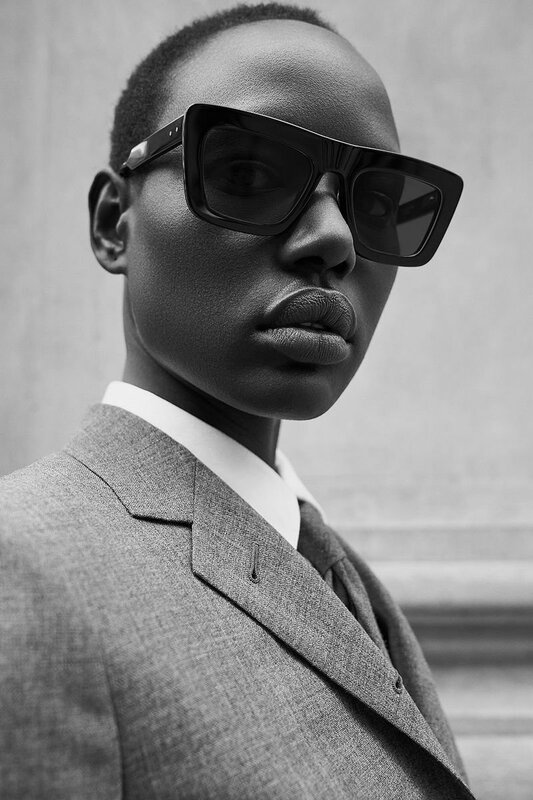 Deng has appeared in advertising campaigns for Calvin Klein’s CK1 fragrance Marc Jacobs’ penultimate Louis Vuitton collection, both by Steven Meisel. 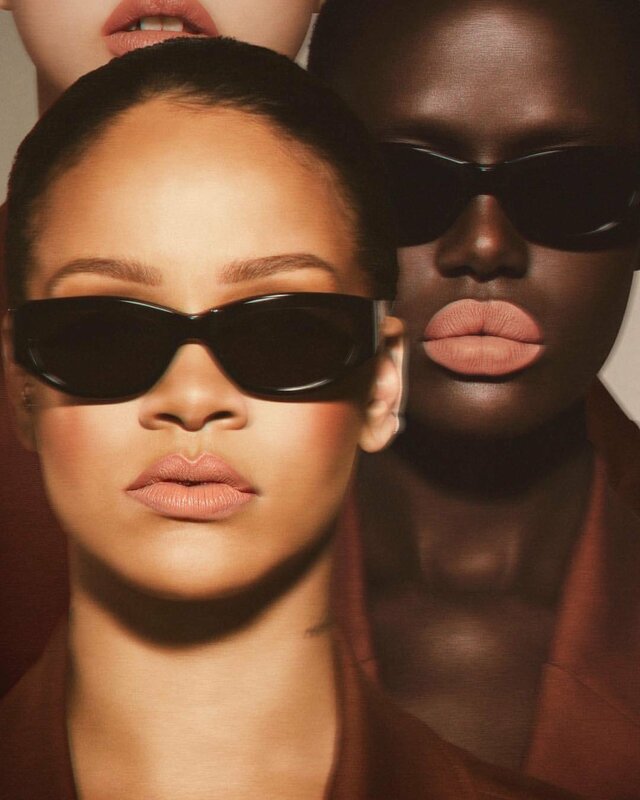 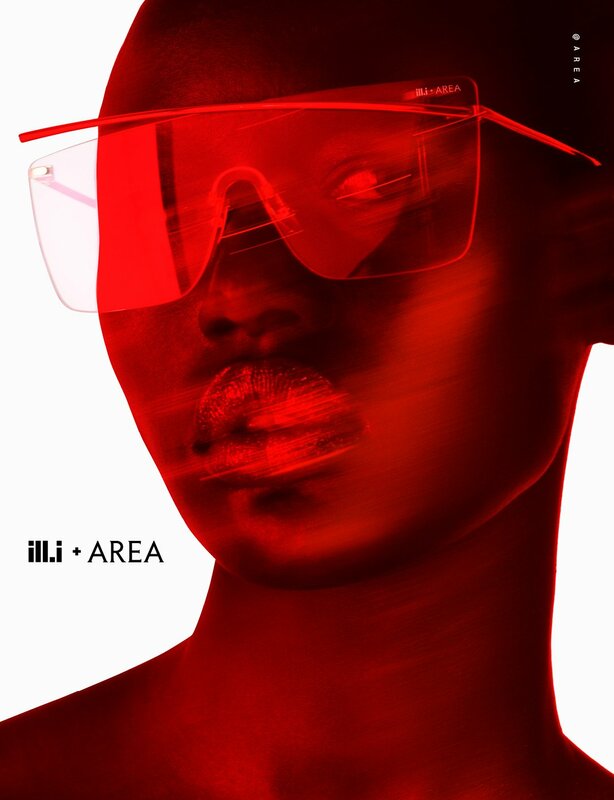 She has shot multiple campaigns for Kenzo by Mario Sorrenti and Roe Ethridge, and served as the face of MAC Cosmetics Electric Cool Collection. 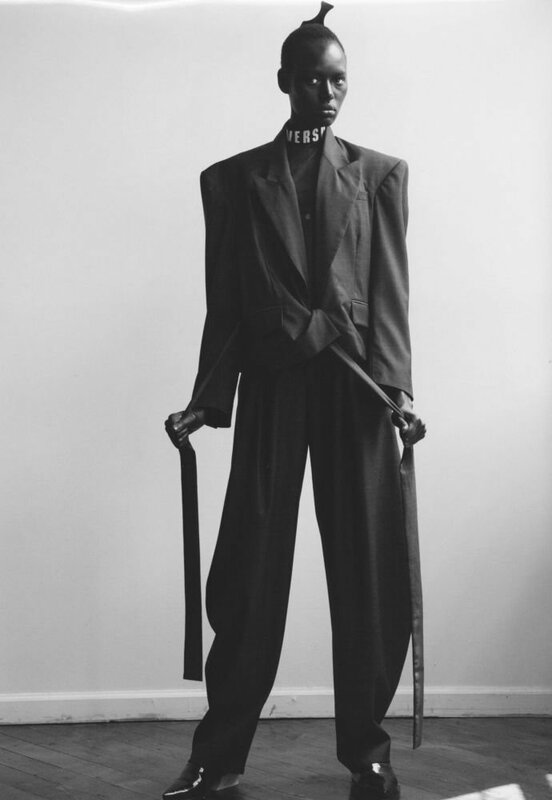 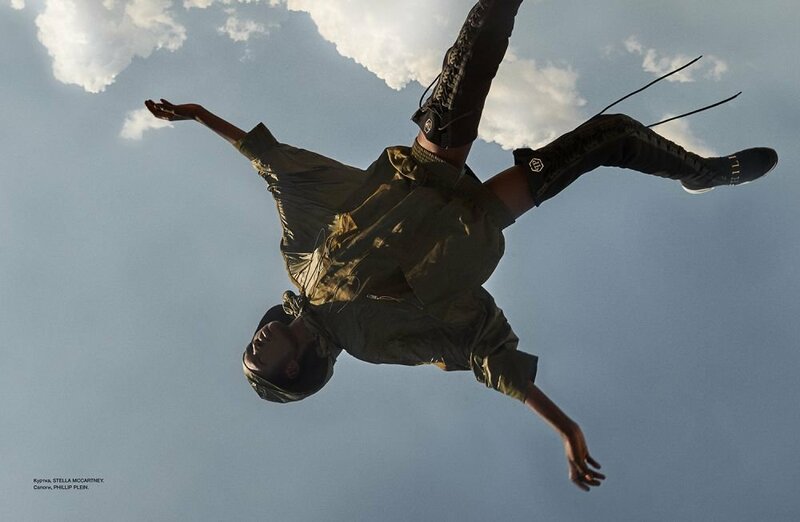 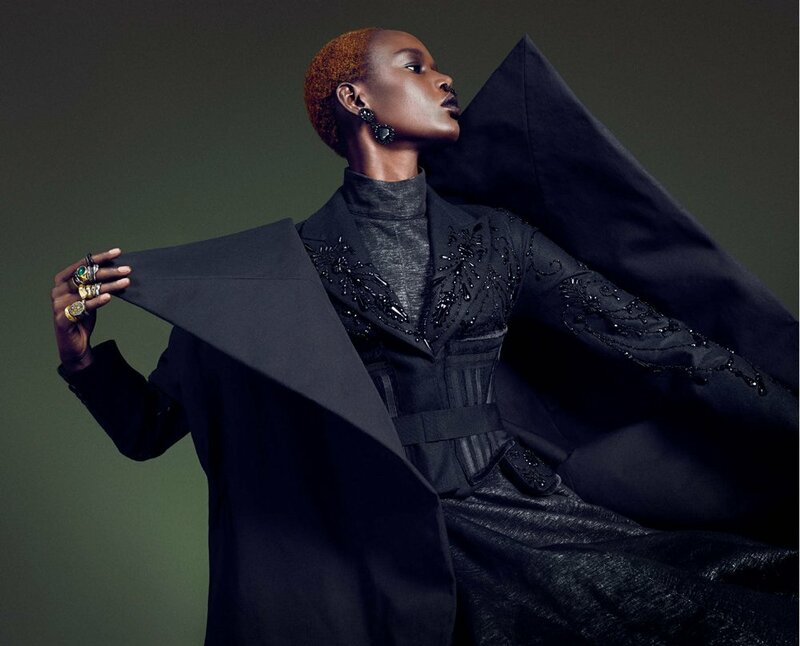 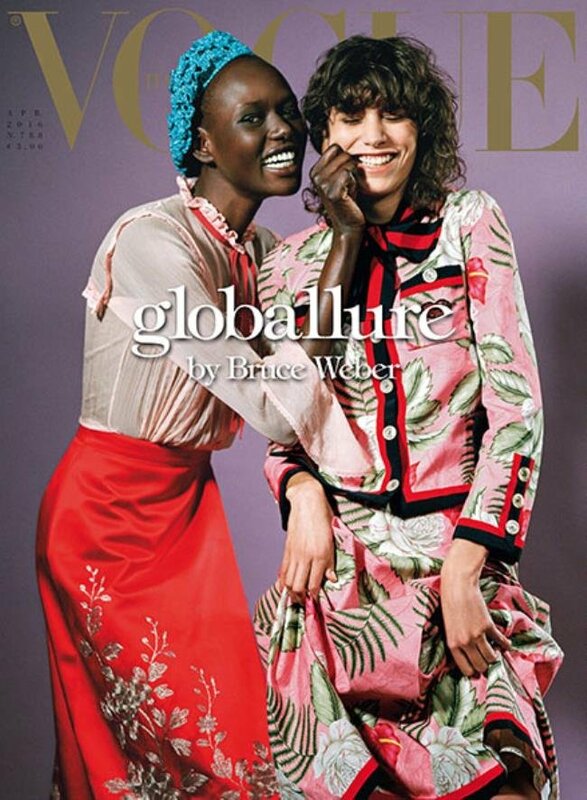 Deng has worked with venerable image makers such as Mert Alas and Marcus Piggott, Katie Grand, Pat McGrath, Fabion Baron, Karl Templer, and Lori Goldstein for Vogue Germany, LOVE magazine, and the like; she continues to collaborate with Enninful, and often sits for Steven Klein for W magazine. 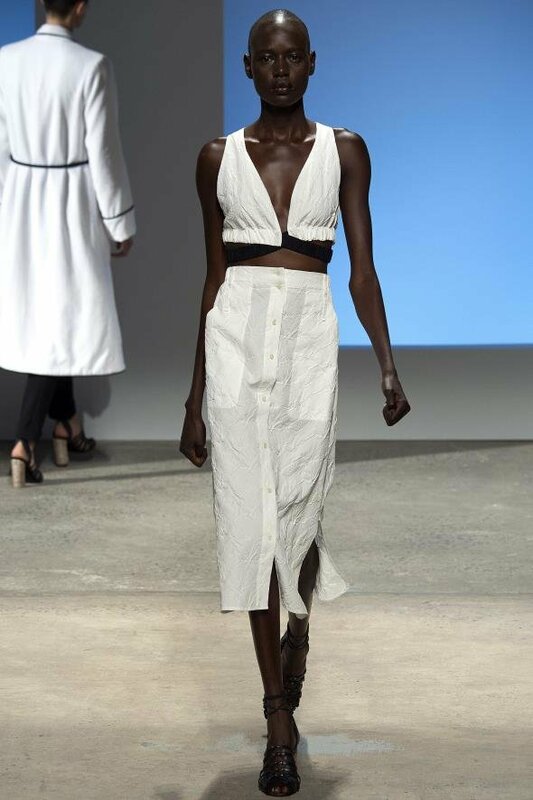 Aside from modeling, Deng enjoys kickboxing, and finds herself most at peace while rock climbing and hiking in Melbourne, Australia, her adopted homeland. 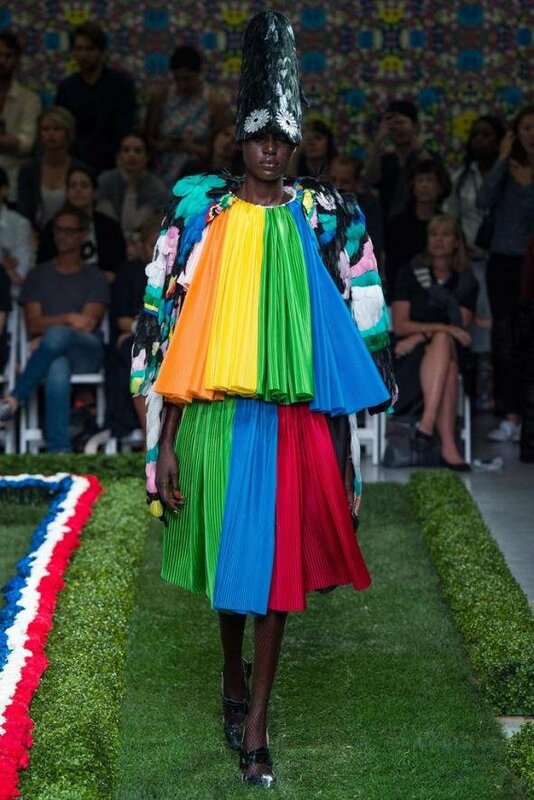 She’s a loyal fan of the Australian Football League. 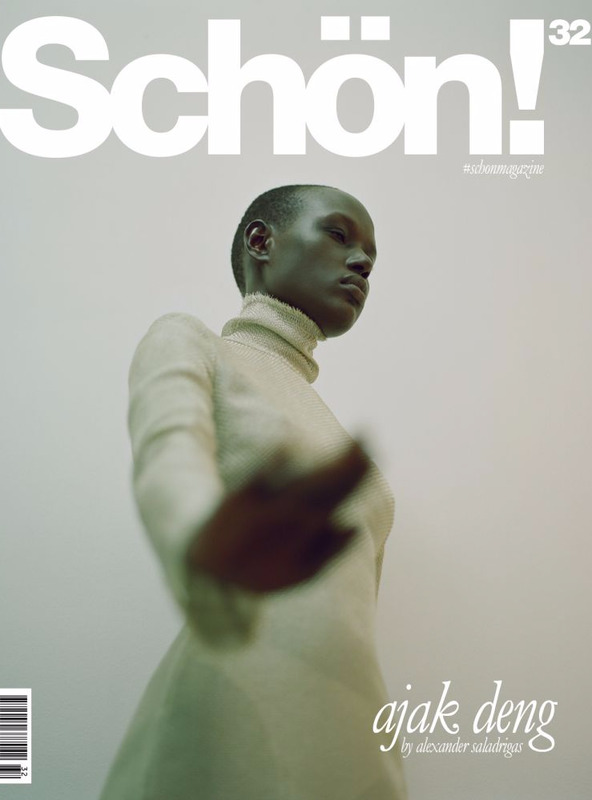 Photography Alexander Saladrigas | Styling Jimi Urquiaga | Schön!